PREFIX. COUNTRY. CQZONE. ITUZONE. A2. Botswana. 38. 57. A3. Tonga Isl. 32. 62. A4. Oman& Muscat. 21. 39. A5. Bhutan. 22.
hamradiomap. 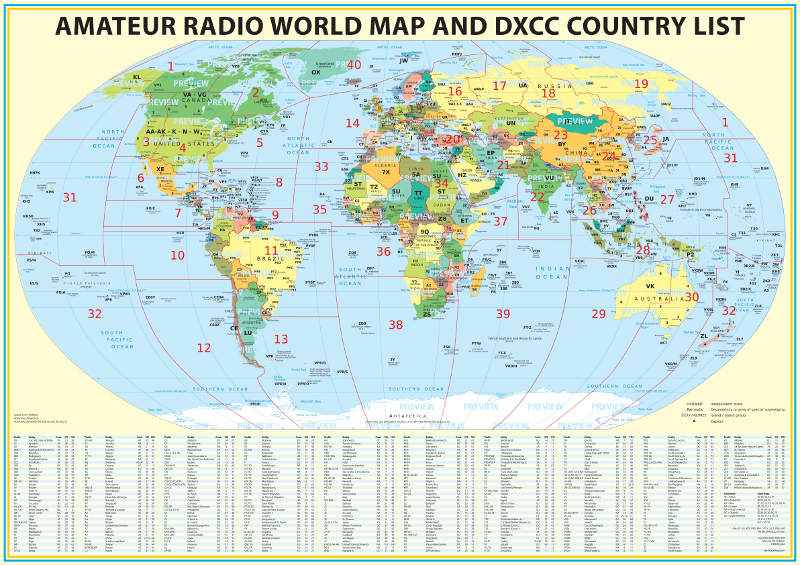 com builds accurate and beautiful DXCC prefix amateur radio maps of the world. Maintained and kept up to date by experienced DXers.